National workers are equipped to share the Good News in their home context–‐they know the language, culture and physical environment. Furthermore, national workers are the one who will ultimately remain in their homelands. When volunteers come to serve, they sometimes have to fulfill the role of “scaffolding” an important part of the process. Once a foundation has been established, the scaffolding is removed an setup elsewhere for another building. Our long term goal is always to train, launch and serve alongside national leaders. 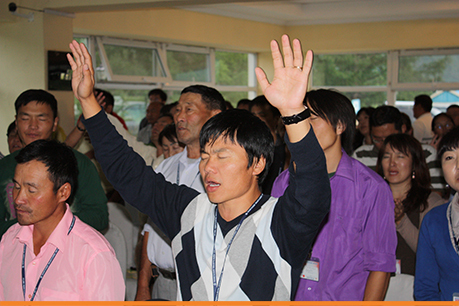 The Great Commission Institute training has been running in Mongolia since 2001. Approximately 70% of Mongolia’s church leaders have attended one or more of the levels of training. The training is unique in that it is mobile, intensive and very practical. 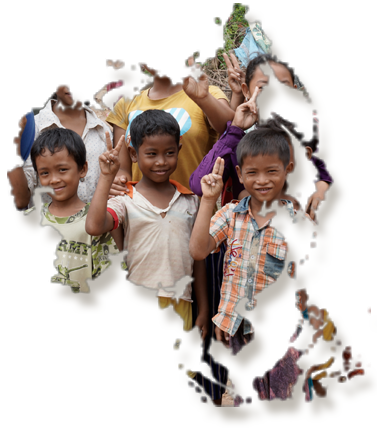 The trainers go to the provinces, rather than having the trainees leave their home setting in order to attend.